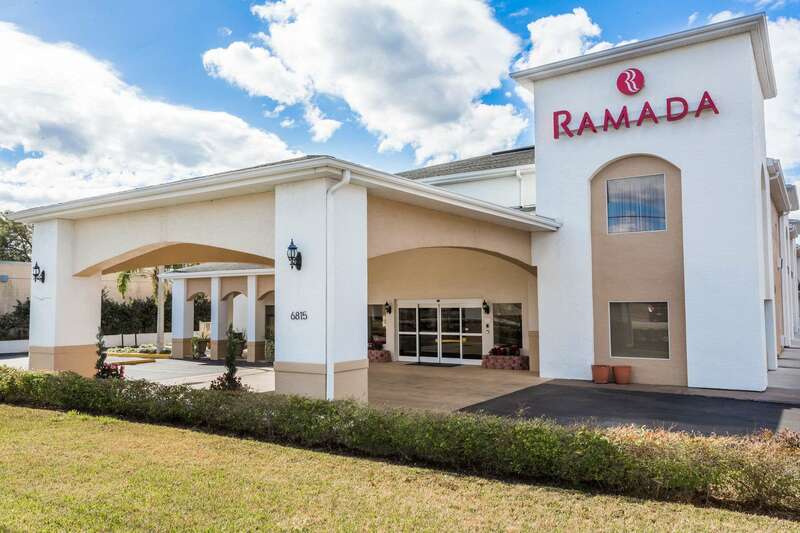 Welcome to our hotel near Skydive City Expect great value, service, a host of desirable amenities, and clean and comfortable accommodations at the Ramada in Zephyrhills, Fl. 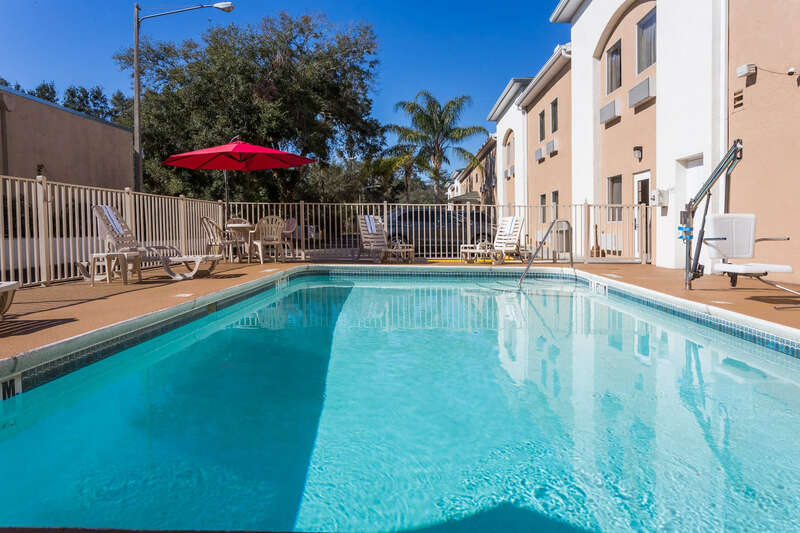 An ideal choice for budget minded family vacation or business traveler situated 30 miles from Tampa Intl. and 38 miles from St Petersburg Intl. Airport. Convenience and service awaits with a 24hr. staffed front desk. 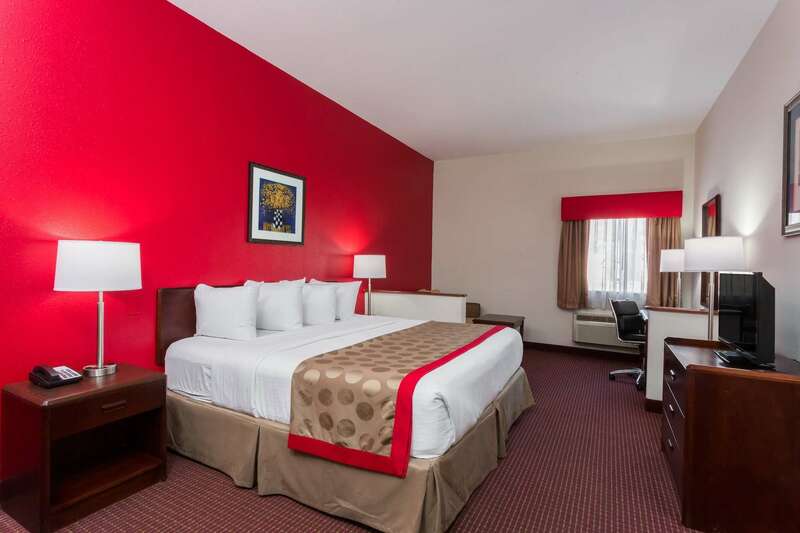 Settle into clean, spacious and accommodating rooms having comfort in mind with in room amenities including flat screen HDTV, microwave, mini-refrigerator, desk and ergonomic chair, free Wi-Fi, hair dryer, and ironing facilities. Start the day right with free hot breakfast with a variety of healthy options. 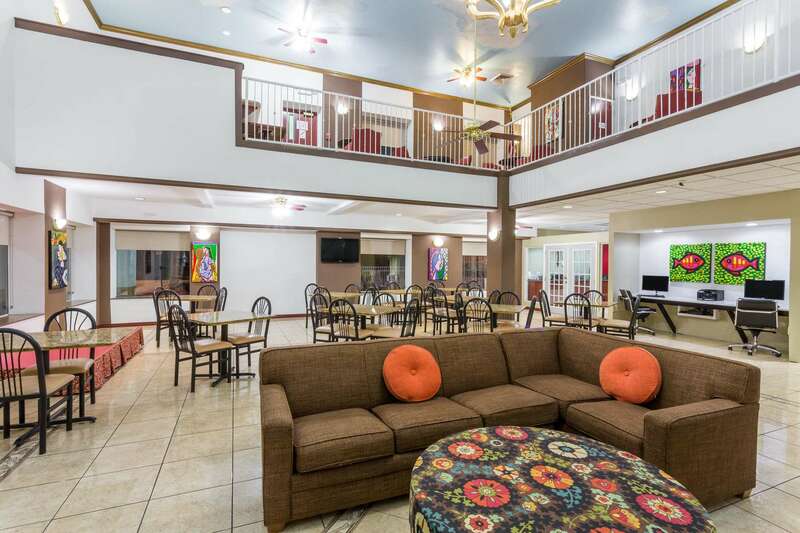 Also enjoy a free 24-hour beverage station and warm cookies or relax by the outdoor pool or get some exercise with an on-site fitness center.